The Apple Watch prices have finally been unveiled and the range and scope of the prices is just what analysts projected them to be: from $350 for the Apple Watch Sport to a whopping north of $10,000 for the luxurious, gold Apple Watch Edition (it turns out that the most expensive one costs $17,000!). All of the models come in two sizes: a larger and slightly pricier 42mm (male oriented one), and a smaller, 38mm (female oriented version). Pre-orders kick off on April 10th. What do you think: are you getting one? Ummmm.......TAKE MY MONEY!!!! 42mm stainless steel. How is that for defending prices!!!!!! You pay 10grand for the best watch that apple have ever created and then after a year they will come with apple watch 2, which will be much better than the original. 10k down the drain. They will let you trade it in. Well, that's just a rumor. It's not officially confirmed by Apple. For even $10,000. 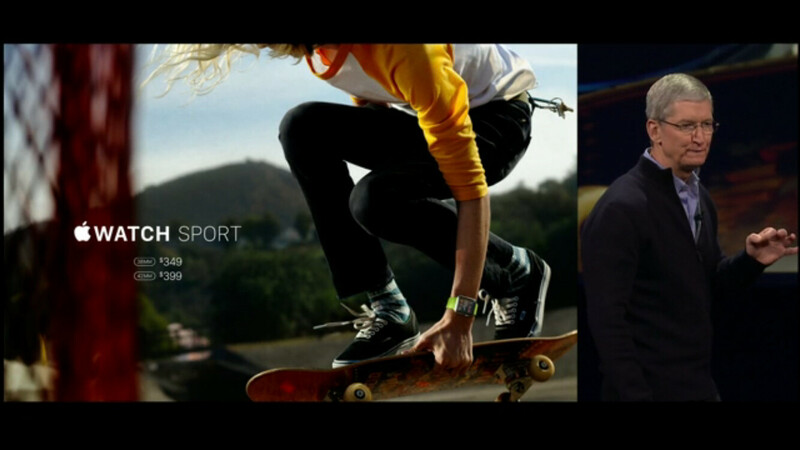 It would pay you to hire a jeweler to just buy an Apple watch, then remove all the electronic components. Make a mould for an Apple Watch case. Then poor your own gold to make your own gold case for the watch. There you go, now you have a gold Apple Watch, and the jeweler can always make more since they will still have the mould. To top it off you will be saving a ton of money. The watch interface is solid black background with white and colored texts pretty much a watch version on WP interface. They'll remove the light background on IPhone replace it with the easier on the eyes black background and call it innovation. 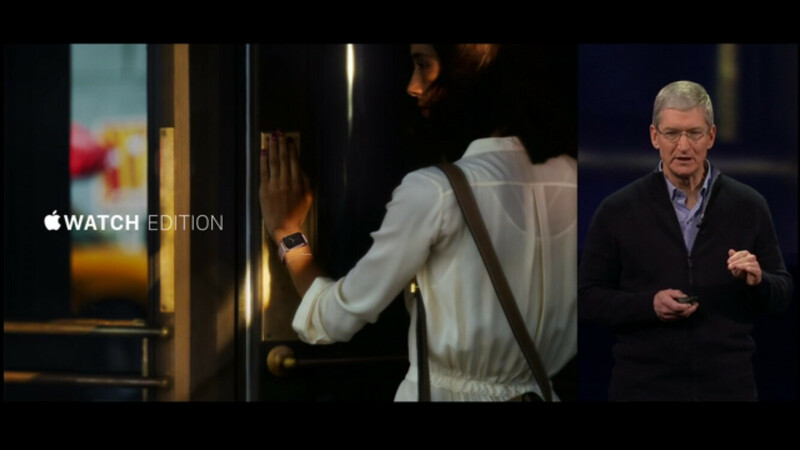 550 usd to have your apple watch look good. You can get a 2015 android flagship for 650. $550 is the women's version. Its $600 for the men's version. I personally would not pay for it. However, you either can or can't afford it. I don't think Apple fans go into things blindly, and prices are not something they are concern about. Apple is not making devices for low incomes, or family on welfare, that much is apparent. Lol Apple fans are the blindest fans ever. 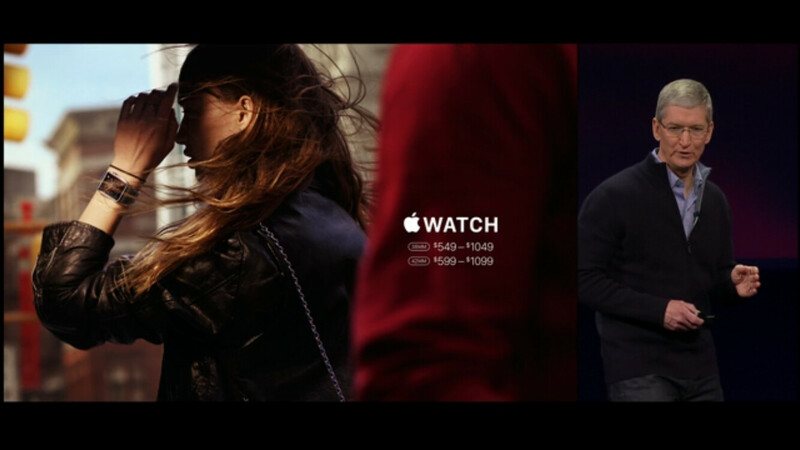 They need to defend the bad name first, Apple watch edition is the worst name ever. I just don't understand why someone would pay $10,000 for a watch with the same internals as a $400 watch. The Apple watch looks interesting but you know they will have a better one next year so dropping that kind of cash on something that will be out of date in 1 year is just crazy. these guys thinking going after rolex. Who gives a **** about the gold one? No one normal is buying that. is that a legitimate claim? 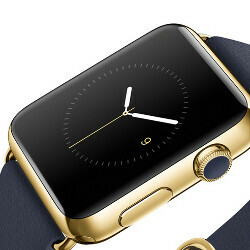 The cheapest one with sapphire glass for men is $600. Remember how important you said sapphire glass was?